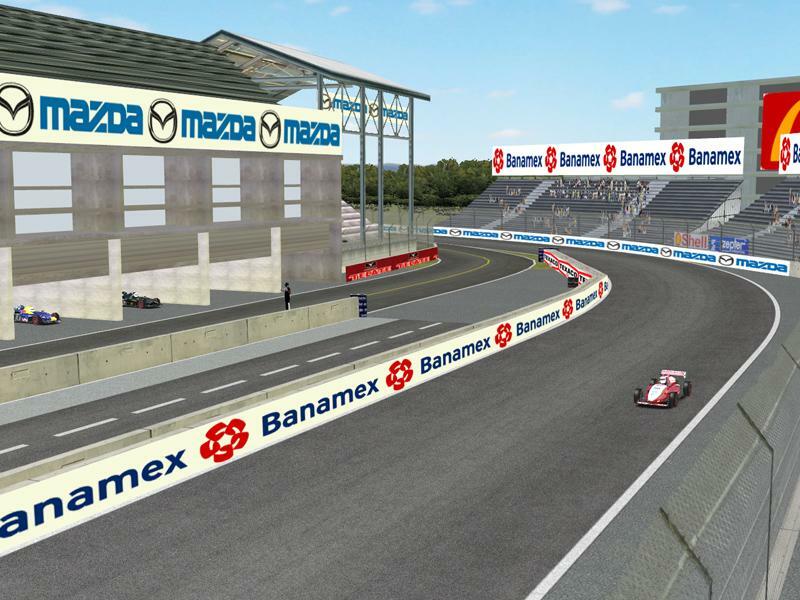 There are currently no setups for Autodromo Hermanos Rodriguez. Add a Setup. This is a Pato Branco Kart Track, a very beautiful and technical kart track, located in south of Brazil. I hope you like it. If you are logged into the site, click on your username in the top right corner, then select 'your mods' from the menu. From there you should be able to access the mods you've uploaded and update them so we can re-publish them on the site as updated. Thanks for letting us know if you encounter any issues during that process. Hope to modify. The layout is good, but the stuff around track are very closer to it. It is no good. Pits can be extracted from others using 3dsim ed. There are many others better. I don´t see the sports palace behind the last corner. 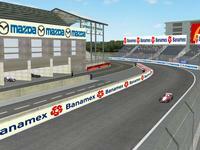 The modern layout includes a sport arena called "Foro Sol" with the shape of the last corner. I´ll waiting for final version. This is a version 0.8 so I guess it is not finished yet. It is good looking but I see some points which can be improved. -	There is no shadow under the cars, it looks like they are floating above the track. -	The run-off area in corner one is missing. -	The track surfaces of other track lay-outs in the area of corners 4 to 9 are missing. I'm not sure this is everything but these things are what I noticed when I saw the replay the first couple of laps. The current layout is correct. That was just a different version for a one off. 1. Dont judge about my respect to Rodriguez, I'm respectfull to them. Very good. Just a few modifications, but I really like this track. Excellent work. some sponsors and kurbs are right, but the new Hermanos Rodriguez (Champ Car layout) don't have the last corner with 180 degrees. It has a right corner, then a left corner, and finally another right corner. Please, correct it.